OKLAHOMA – For another consecutive year, Crowe & Dunlevy ranked among the top five “highly recommended” Oklahoma law firms in the 2019 rankings by Benchmark Litigation, a national peer-review publication that researches and ranks the leading litigation law firms and attorneys in North America. The publication also designated the firm as “recommended” in the newly added Labor and Employment – Oklahoma practice area. Nineteen Crowe & Dunlevy attorneys received honors from the publication in 2019, including 11 named Local Litigation Stars, four named Future Stars and four named Labor & Employment Stars – South. Additionally, Christopher M. Staine and Evan G.E. Vincent were named to the publication’s 40 & Under Hot List. Overall, honors span across more than 20 practice groups and areas of legal service. 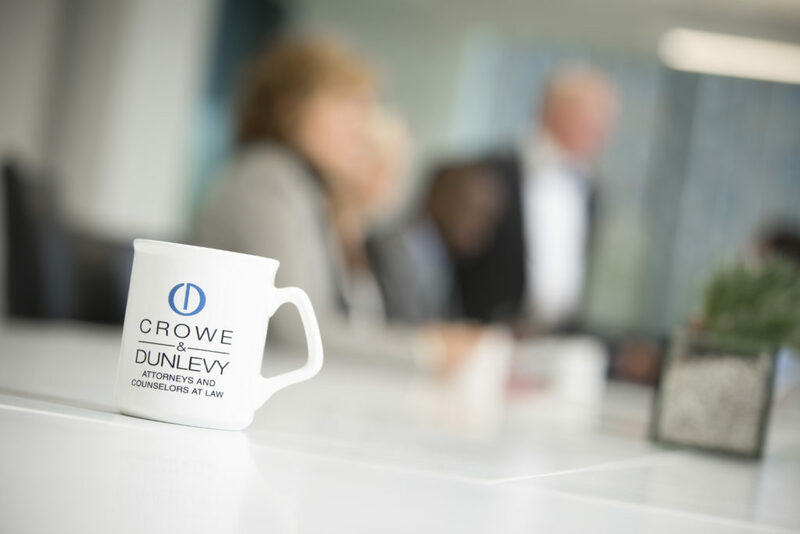 *Crowe & Dunlevy has no input in the rating methodologies used by Benchmark Litigation.